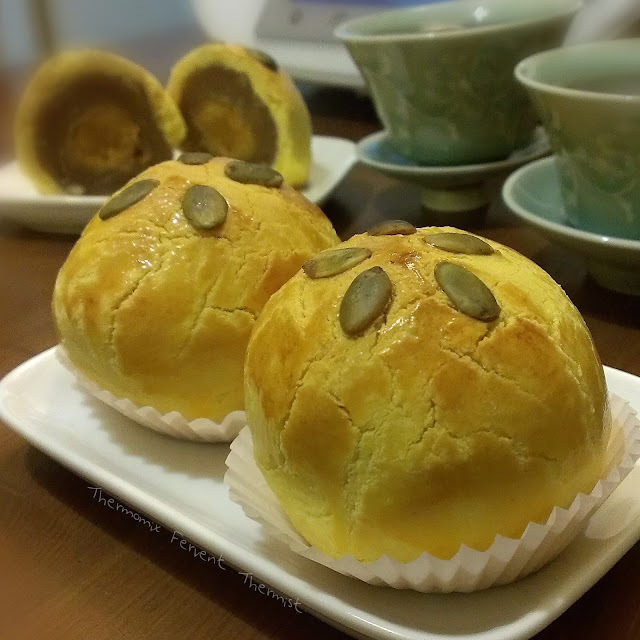 Mid Autumn Festival is coming soon, understand buying mooncake is getting more expensive now, have you ever thought of making on your own? 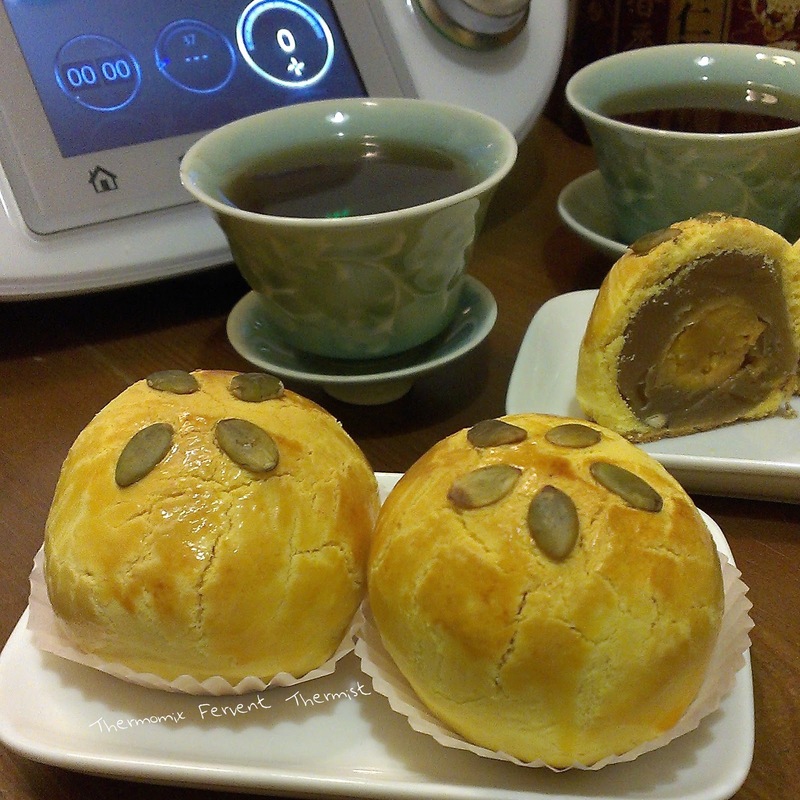 Shanghai Mooncake is one of the easiest to make with minimal tools. All you need just oven, of course you need a Thermomix. Shanghai Mooncake is one of the dishes in coming cooking class menu.